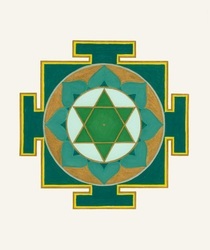 Each Yantra is made on the corresponding day of the week while chanting the appropriate mantra. 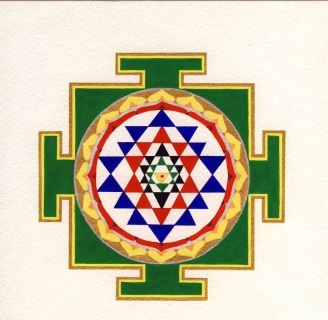 Hand painted planet yantra of your choice with beautiful wash to enhance the qualities of the planet energy. 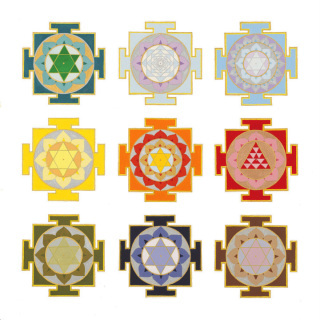 Your choice of any of the 9 planet yantras printed with archival inks. 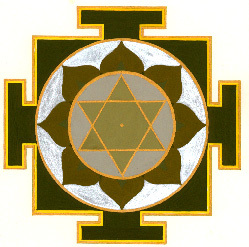 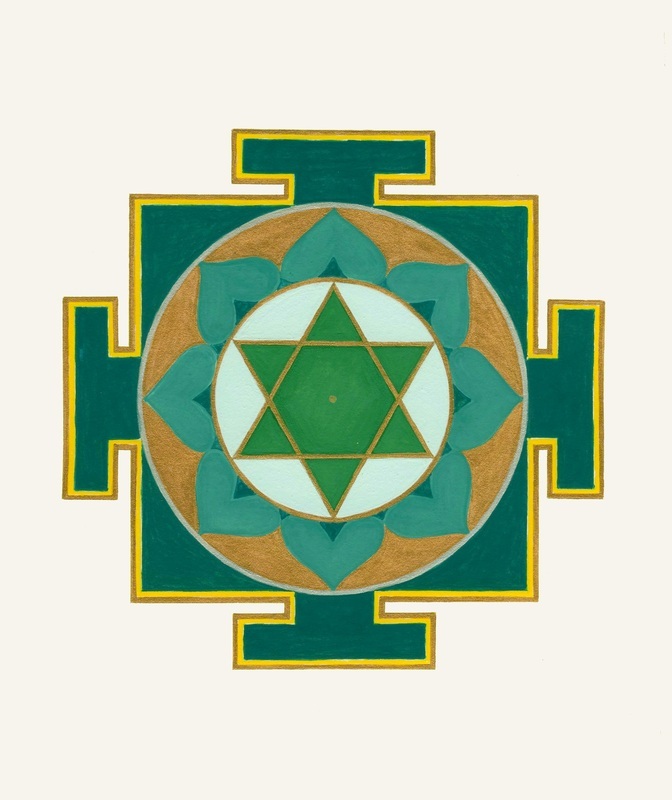 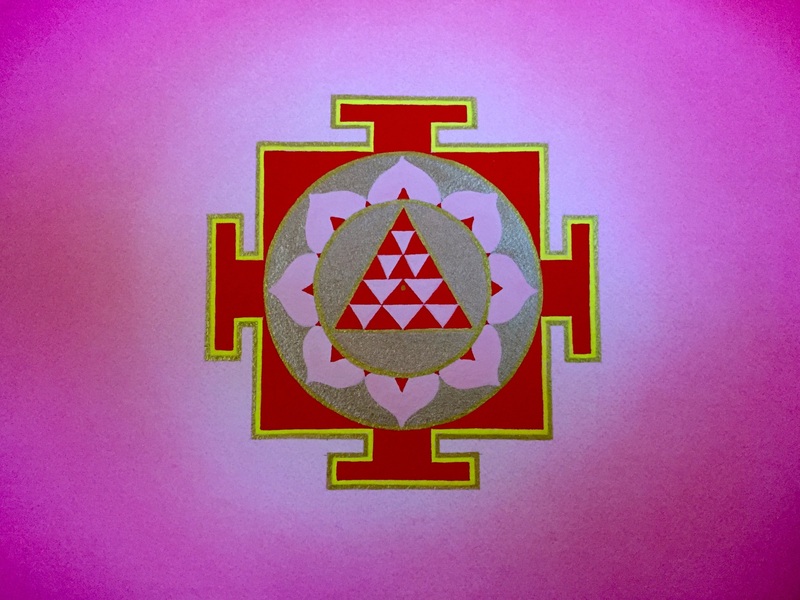 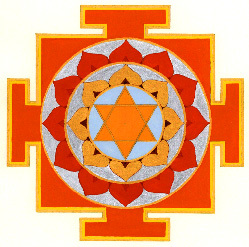 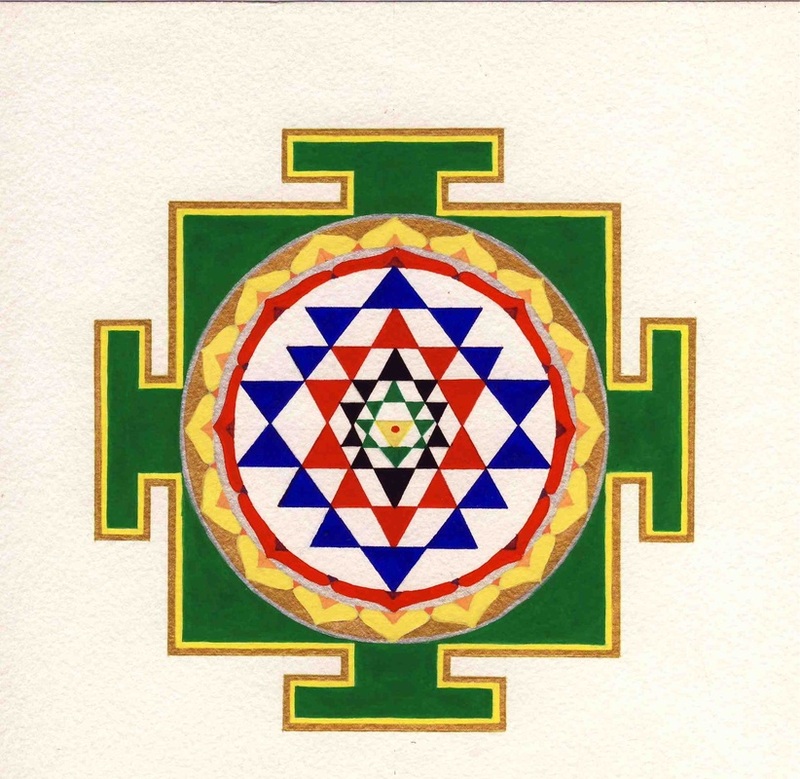 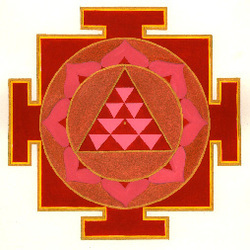 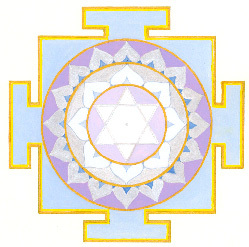 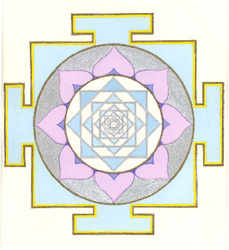 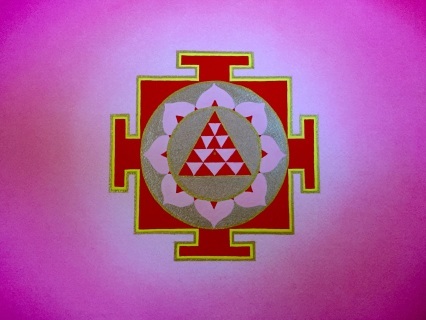 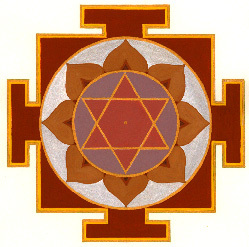 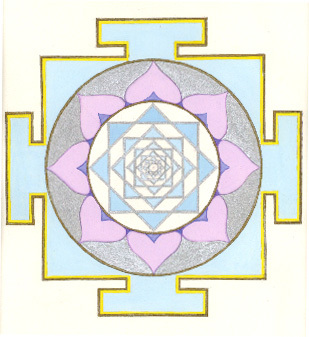 Need help selecting the appropriate Yantra for you? 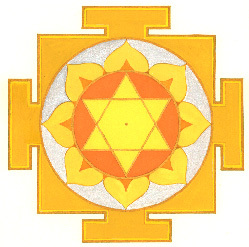 I use your Vedic Astrology Chart or your personal Numerology to help you pick the correct Yantra. 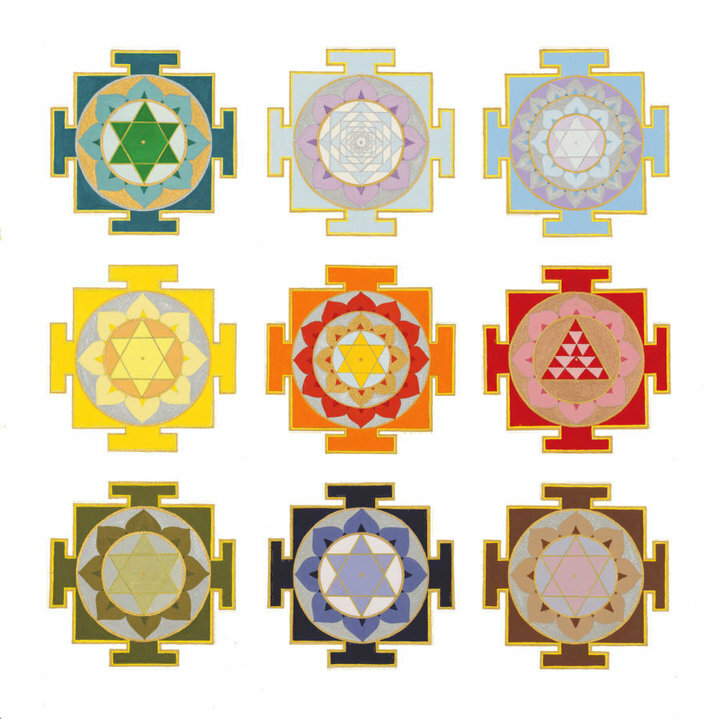 All 9 planets together on one page. 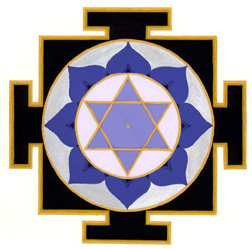 These yantras are hand painted on the corresponding day of the week with the bidj mantra continuosly chanted for maximum energy. 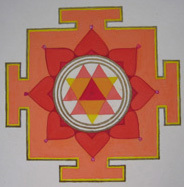 Hand Painted Made to Order yantra of the Divine Mother Durga.